Even though it’s the coldest and most miserable months of the year, I do secretly enjoy January! People are positive, motivated and ready to take on the year, so it really can be a breath of fresh air, encouraging you to set those all-important resolutions for yourself. However, we’re getting to that time in January where the ‘New Year, New Me’ positivity is starting to wear off and gym visits get less and less, chocolate is back on the menu, meat is reintroduced to the diet, books are left unopened and new hobbies are left untouched. With my resolution being to get to the gym more, I’m definitely in need of motivation to keep going and what better way than having different gym kits for each visit. 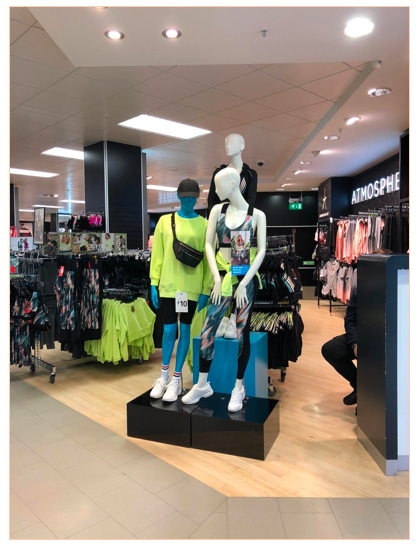 If you’re looking for new gym wear to keep you the fitness mood, check out these picks from Warrington’s Golden Square. 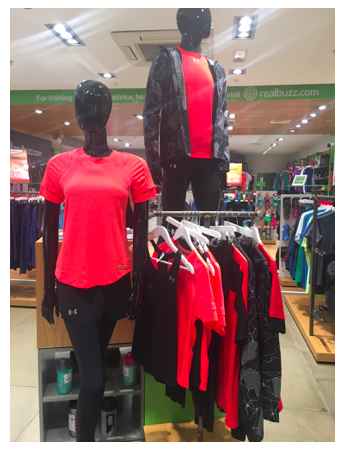 Under Armour is a great fitness brand, that is perfect for men and women looking to hit fitness hard. The range is made up of everything gym-goers new and experienced needs for a great workout. 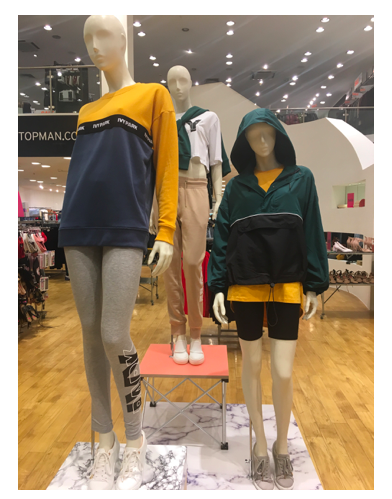 Alice Living’s first collaboration with Primark went down a treat with its shoppers at the beginning of 2018 and her second range is even more fabulous. Made up of bright colours and funky patterns, Alice Liveing’s range is definitely a go-to for those on a budget. There is a massive 44 pieces in the collection and prices start at £3.50! Who doesn’t love Beyoncé’s Ivy Park collection? Great for the gym and so many people wear the kit when they’re not working out too! So definitely the best of both worlds! Styled with a military feel, Ivy Park has everything from crop-tops to leggings, and it’s amazing! No one can start working out without a good pair of trainers and Real Buzz really is the place to go! 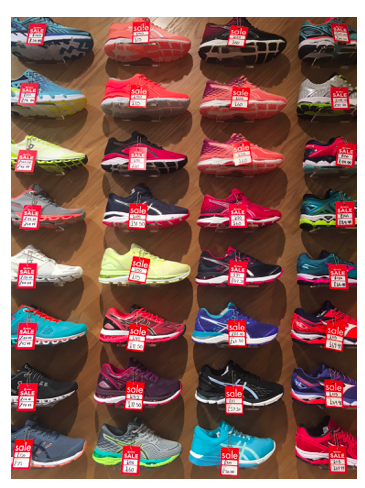 Filled with brands such as Adidas, New Balance, Puma, Reebok and Asics there is something to suit every sport. Plus, they come in great colours to match your gym wear! Prices start at £25! Feeling inspired to get fit in 2019? Why not stop by Golden Square’s Thursday Evening Exclusive event on Thursday 31 January? Between 5pm and 8pm, stop by to meet trainers from Warrington’s Village Hotel gym. They will be doing prize draws, giving away free day passes and mini health MOT’s. Plus, some of Golden Square’s retailers will be showcasing some of their top sports gear!